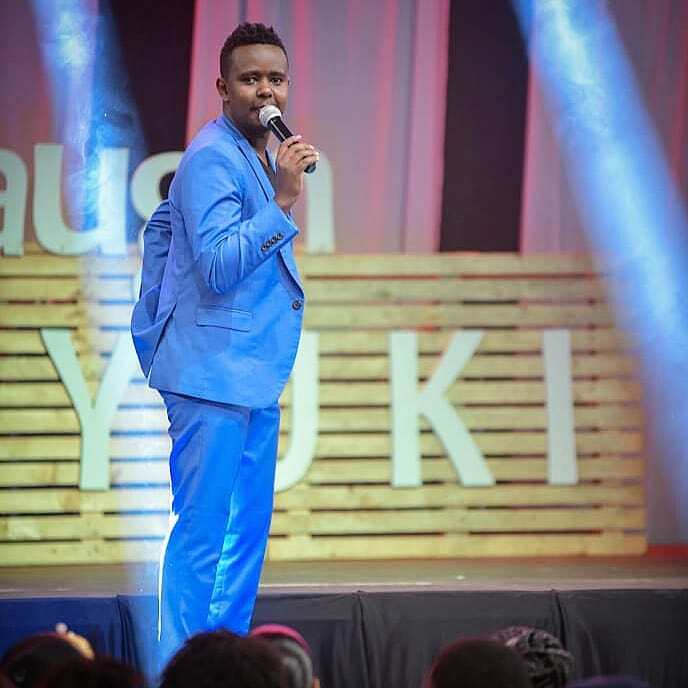 Eric Kariuki popularly known as Karis has opened up about earning a living from comedy. The 29-year-old comedian says that he is a living example that comedy pays. 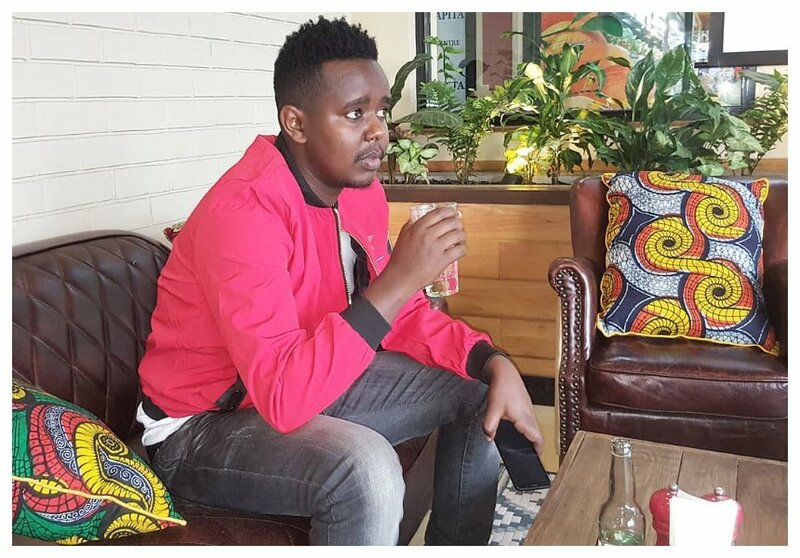 The Churchill show comedian, who is currently on a trip to Texas, USA, spoke about his hustle during an interview with Eve Woman. “Yes, it takes you places. Karis is a living example. Besides, there is hope for everyone out there who is exploiting their talent. So they should not give up. All they need to do is master their art and stay on top of the game. You never know when your chance to shine will be calling,” said Karis. Karis also says that it was not easily for him to join Churchill Show. He reveals that he auditioned severally but failed to get a shot to join Churchill Show. He resorted to to performing at several events before he the opportunity to join the show came on its own.